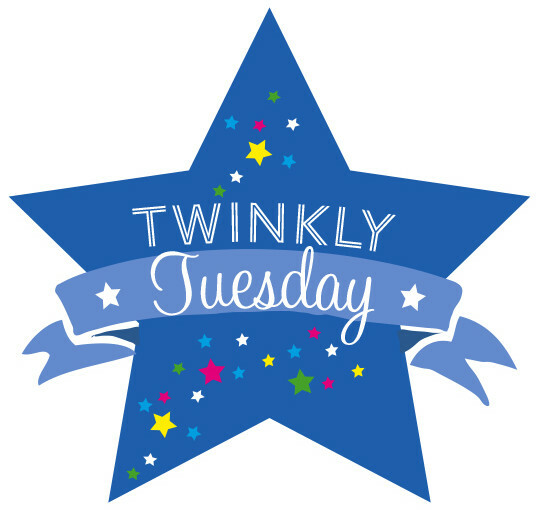 Twinkly Tuesday - May 12, 2015 | How Do You Do It? 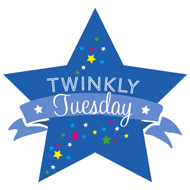 Welcome to this week’s Twinkly Tuesday, the link party hosted by Sadia here at How Do You Do It?, along with Lisa and Caro of Mummascribbles and The Twinkle Diaries. We’ve got a fresh chance for you to meet new people, share your posts, and read blogs you might never come across elsewhere. Each week Lisa, Caro, and I choose a favourite post, no easy task with the richness of content being linked. My Tuesday Twinkler for the week is from one of HDYDI‘s authors. 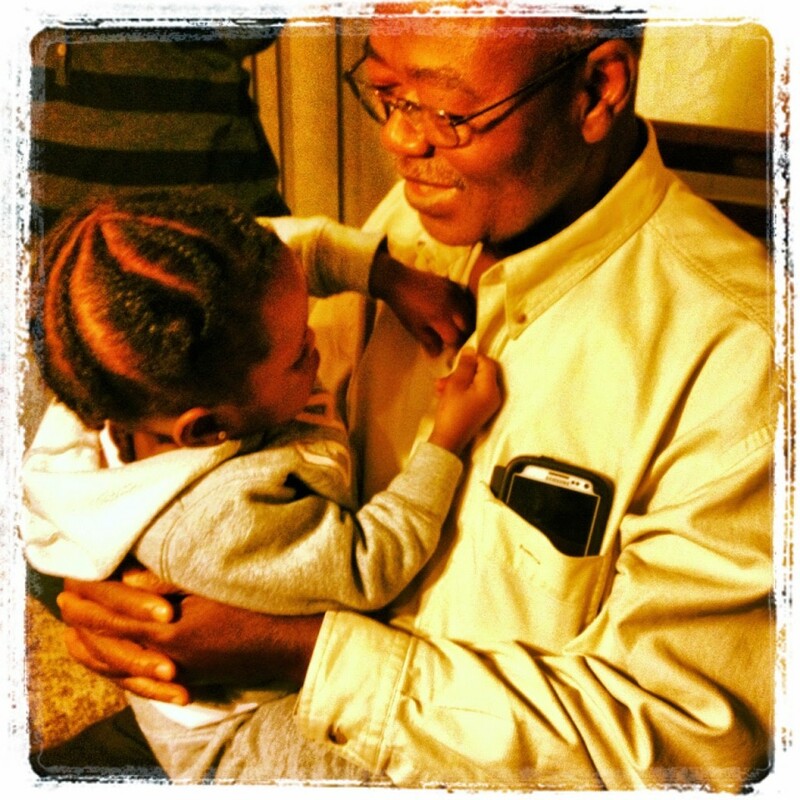 Yetunde-Olusola wrote about “The 30 Year Parenting Plan” on her blog, MyTwintopia. She reminds us to think beyond the 20 years or so that our children will be living in our homes and encourages us to care for ourselves, physically, emotionally, and financially. Lisa’s Tuesday Twinkler this week is from Mumbling Mel. 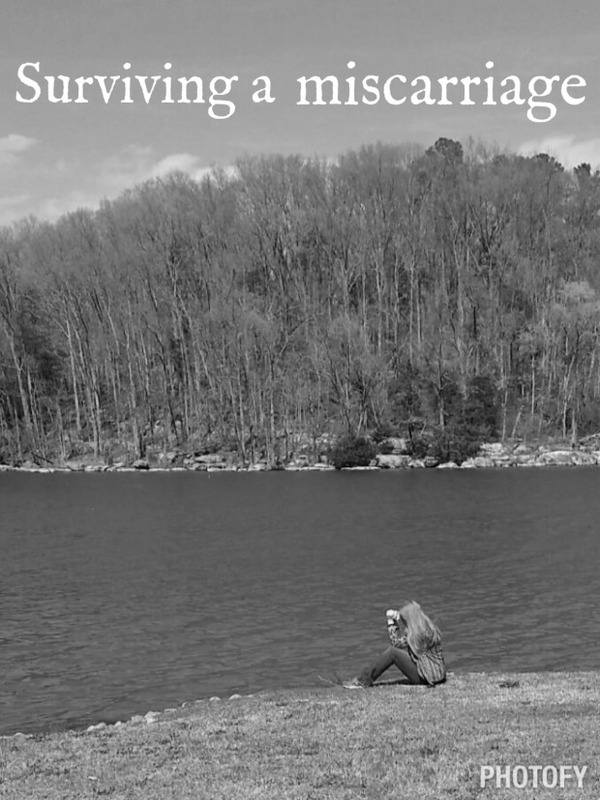 She shares her story of the unthinkable tragedy of surviving a miscarriage. Not only did she have to undergo a D&C after learning that her baby had stopped growing at 9½ weeks, Mel and her husband had to explain to their 3-year-old what had happened. I can’t even begin to imagine how hard this must have been; just supporting my daughters as they grieve the loss of their stepmother’s pregnancy has been heart-wrenching. 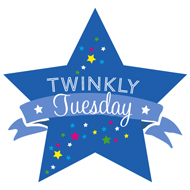 Caro’s Tuesday Twinkler is from Carry on Katy. 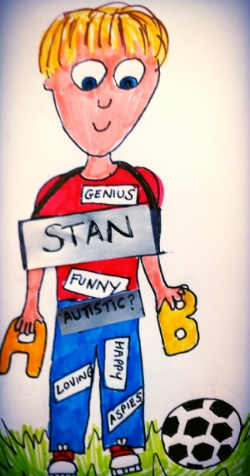 Katy wrote about how her amazing son Stan defies labels, despite everyone’s efforts to label him. She tells us why we shouldn’t always read the label, at least when it comes to people. Take a moment to read them. You won’t regret it! We would, of course, love a visit to the host links too, and any others that strike your fancy. There are a few easy rules to follow, to ensure that everyone’s posts get the attention they deserve. Please do make the effort to abide by the rules, in fairness to the vast majority who do. We do remove offenders if reminders go unheeded. Happy Tuesday and thank you for hosting! Have a wonderful day!! !